If you’ve been anticipating the new iPhones for 2019 to finally ditch the Lightning port and switch to USB Type-C, then you will likely be disappointed, according to a new report. Apple smartphones will also ship with the same 5W USB-A to Lightning charger in the box this year. The report comes from the Japanese site, Macotakara. The news suggests Apple is trying to keep costs down with its 2019 iPhone range, after months of reports of falling sales and reduced profits for the company. According to the report, Apple will continue to bundle Lightning EarPods with iPhones this autumn. Macotakara has previous form for predicting this kind of thing. Last year, the site correct forecast that the 2018 iPad Pro would drop Lightning in favor of USB-C. It started shipping with an 18W USB-C charger last fall. As we reported last week, the market for third-party USB-C to Lightning cables is growing with companies like Anker undercutting Apple and bringing faster charging times to iPhone users at an affordable price. Still, some iOS users had anticipated that the switch to USB-C on the iPad Pro perhaps paved the way for the death of the Lightning port on the iPhone as well. Apple’s phones have supported fast-charging since the iPhone 8, launched in 2017, but the equipment has never been included with the phone. If this cost-cutting measure is passed onto to consumers, resulting in a lower price point for the 2019 iPhone range, then it will likely be seen as a win for Apple. 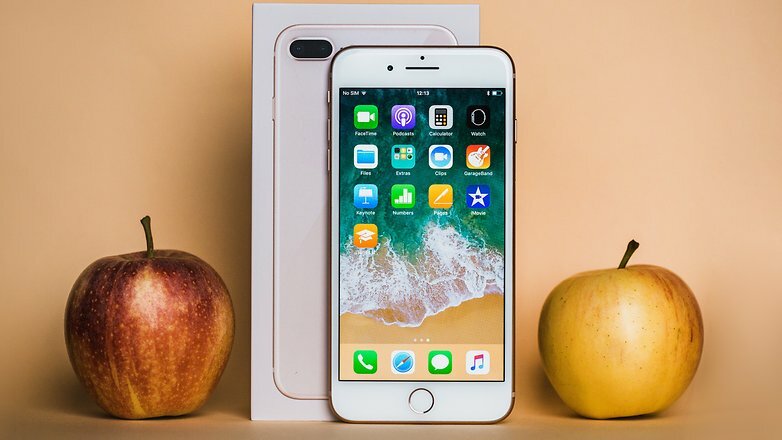 Last year, when the iPhone XS (starting at $999), XS Max (starting at $1099) and the ‘affordable’ XR (starting at $749 ) were announced, the prices were largely ridiculed by Apple’s competition. Xiaomi quickly revealed a host of bundles, trolling the new releases. What do you think about the decision to stick with Lightning? Do you think we will see cheaper iPhones as a result?